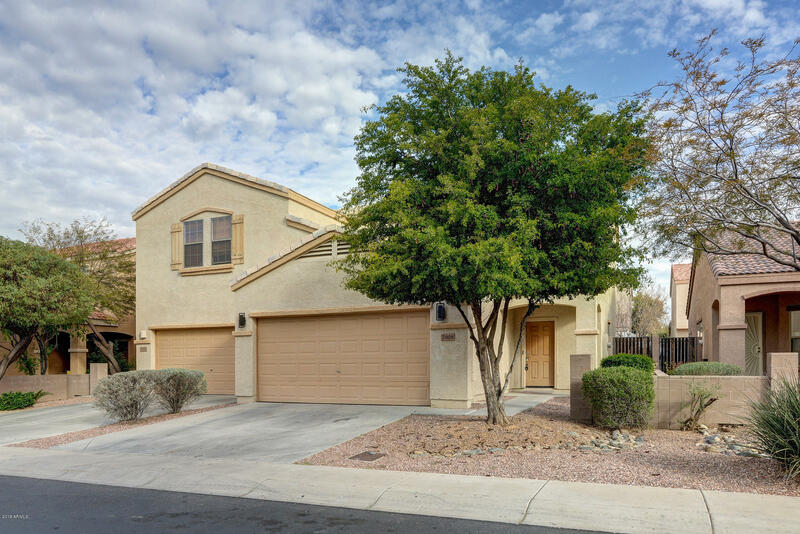 All TOWNSEND SQUARE homes currently listed for sale in Peoria as of 04/19/2019 are shown below. You can change the search criteria at any time by pressing the 'Change Search' button below. If you have any questions or you would like more information about any Peoria homes for sale or other Peoria real estate, please contact us and one of our knowledgeable Peoria REALTORS® would be pleased to assist you. "Beautifully remodeled 3 bed 2.5 bath home in Peoria!! This home has been updated and renovated with brand new paint, flooring, fixtures and beautiful Quartz countertops. Kitchen has brand new SS appliances. Garage has a fresh coat of epoxy. Downstairs bathroom and open concept is great for hosting and entertaining guests. Homes is a gated community with plenty of parks and fields and a pool. Don't let this one pass you by. Stop in and see us."